Lecture with Buddhist Teacher Detlev Göbel. We are happy to announce the upcoming lecture with travelling teacher Detlev Göbel! 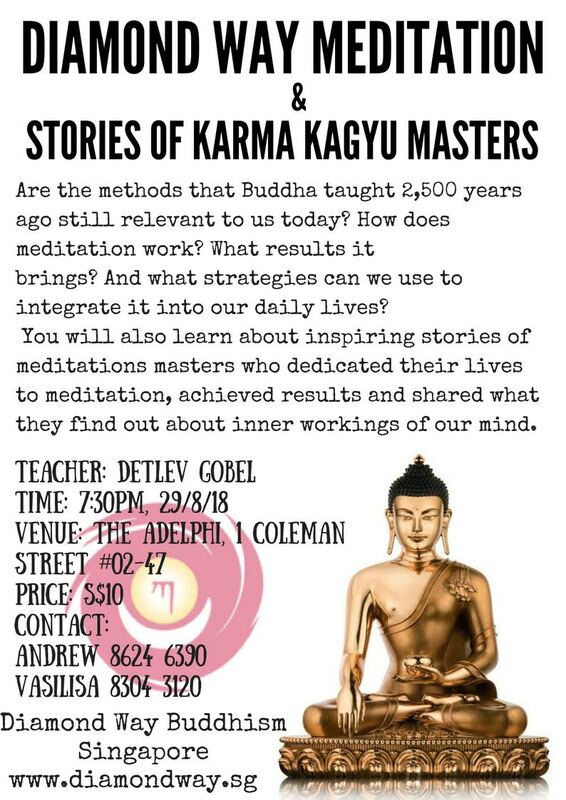 Lecture’s topic is “Diamond Way Meditation and Stories of Karma Kagyu Masters” and it will be followed by guided Buddhist meditation, which is suitable for newcomers and experienced Buddhists alike. Where: 1 Coleman Street #02-47, The Adelphi, 179803 Singapore. Detlev was born in Germany in 1960. He became Buddhist with Lama Ole Nydahl in 1984. 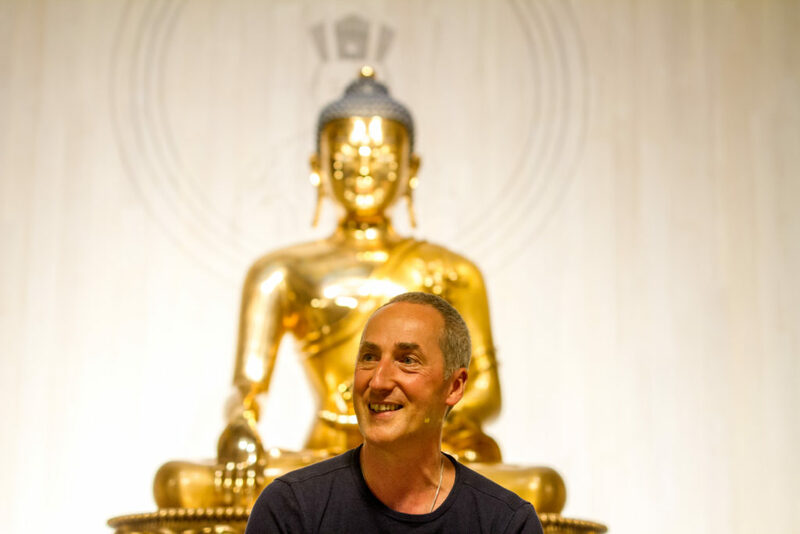 He and his former wife started a new buddhist center in Munich and lived in it for 15 years. Detlev teaches Dharma at Lama Ole’s request since 1986. Since 1990 he is in charge for the german Buddhismus Heute Magazine; he and his wife Claudia are the editors. In the last 30 years Detlev has made many pilgrimages in Nepal, India, East-Tibet and especially Bhutan. For many years he has guided annual pilgrimage-tours to the buddhist power places of Bhutan.